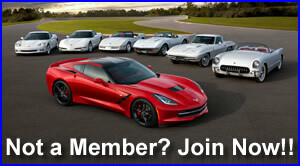 Press Release: Corvette Coming to Australia...ah nup! All things considered, Has gasoline gotten better or worse ? 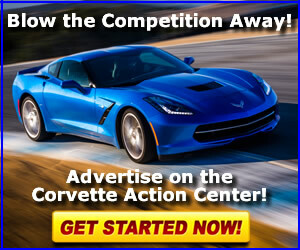 GM Recall - Ignition Switches and Airbags: Is the media portraying the whole picture?